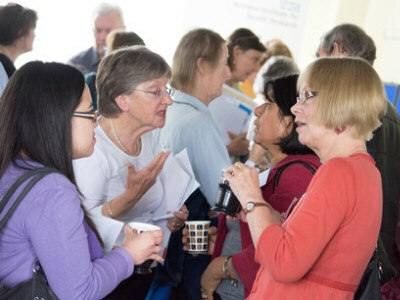 People in Health West of England (PHWE) is an initiative promoting innovative and effective public involvement in research and evidence-based service improvement. We promote opportunities for members of the public to be involved in research and evidence-based service improvement. 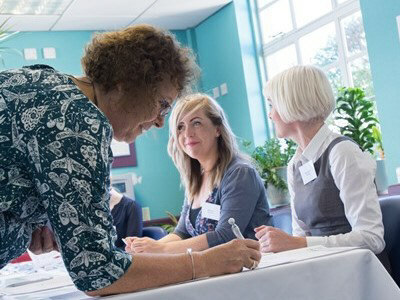 Our learning and development programme helps members of the public and professionals develop the skills needed to ensure there is a strong public voice in health research and evidence–based practice. 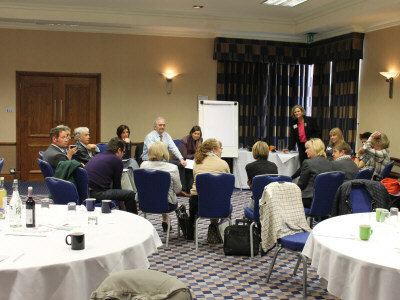 We run our own conferences and seminars as well as publicise relevant events run by other organisations. We produce a regular Newsflash, geared to members of the public as well as researchers and health professionals. Cathy has been a research partner in several research projects at the University of the West of England since recovering from a stroke six years ago. Most recently, Louise has been involved at length with Bristol Clinical Commissioning Group’s Modernising Mental Health programme, from a service user perspective. 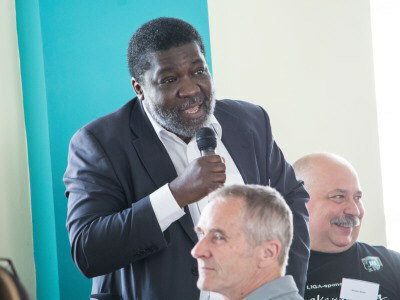 Sandra was instrumental in developing the structure of the Bristol Diabetes Support Network, which provided a forum for two-way communication of people’s experiences of diabetes care and developments in diabetes care. 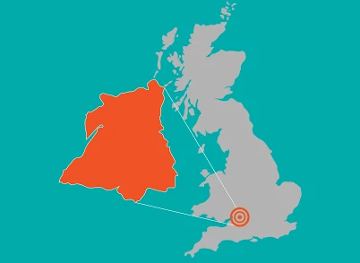 Our core partners are the key health bodies tasked with taking forward research and evidence-based innovation in the West of England. They have all made a strategic commitment to work together to involve the public at all levels of the work they do.